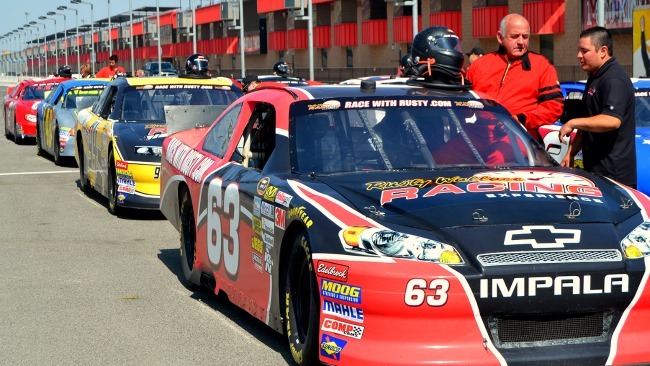 Our new range of NASCAR driving experiences are pretty exciting! But if you’re not sure what it’s all about, read on for 10 facts about this popular American racing event. NASCAR stands for National Association for Stock Car Auto Racing and is the main governing body for stock car racing in the United States. Sometimes celebrities are asked to drive the pace car for a race. The pace car comes out during parade laps and when yellow or red flags are flying. 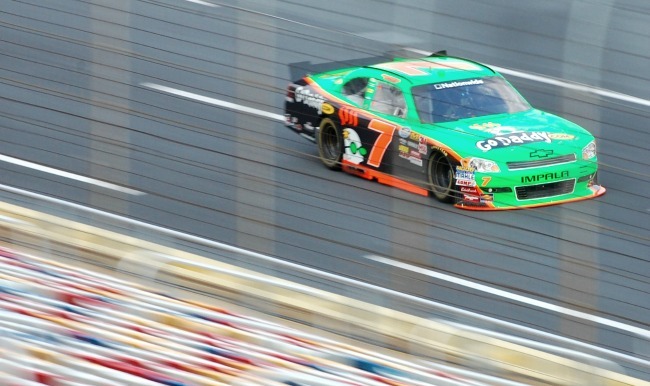 Nitrogen is used to inflate tyres in a stock car race, as it contains less moisture than normal air. Compressed air expands which can affect the cars handling, nitrogen doesn’t. 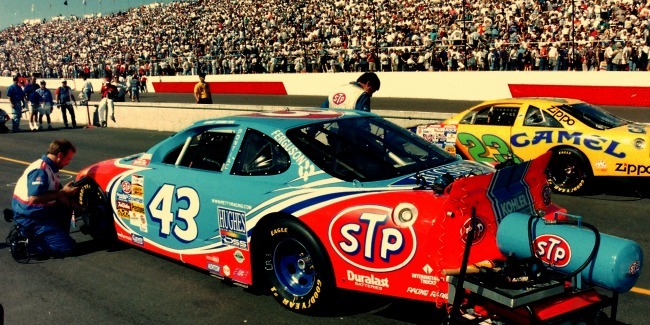 The large engines in stock cars mean they can reach speeds of 200 miles per hour. NASCAR uses flags to direct drivers, with green signalling the beginning of a race and yellow meaning the track is not clear and to slow down and hold position behind the pace car. Red means stop immediately, white signals that there is only one lap left and black and white checkered means the race is over. Stock car racing is the central theme for many Hollywood movies, most notably Days of Thunder, Herbie: Fully Loaded and Talladega Nights. Janet Guthrie was the first woman to compete in a Winston Cup race in 1976. She finished 15th. During turns, drivers can experience g-forces similar to astronauts in the middle of lift-off. Drivers can lose 5-10 pounds in sweat during a race. We hope that’s given you a taste for a NASCAR driving experience! Do you know anyone with a need for speed? Images from Darryl Moran, James Willamor via Flickr and Red Letter Days.